A Non-for-profit focuses on re-wilding American Mustangs in an effort to continue learning. Brand Strategy, Brand Identity, Guidelines, Website Design, Photography. 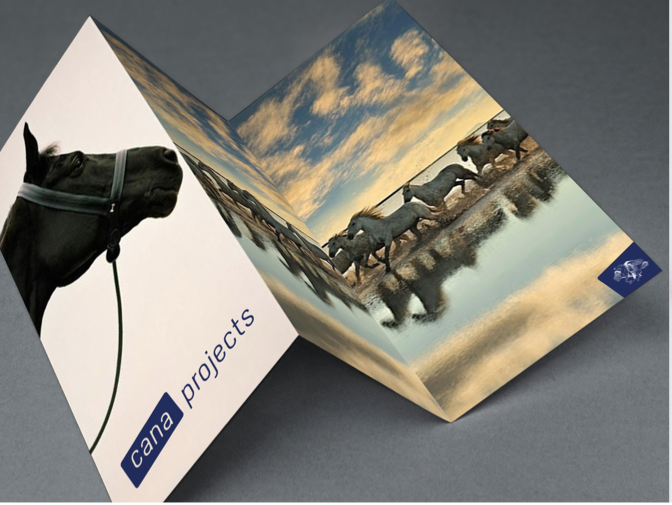 Cana Projects is a giving wheel which supports sustainable environmental change through their own projects, as well as grants awarded to individuals, organizations and grassroots campaigns committed to creating a healthy and flourishing ecosystem for our planet and it's inhabitants. They support and promote a variety of environmentally driven projects which collectively can make a big difference for our planet and its inhabitants.